With our newly installed Hunter DSP600 alignment machine, Ryan GMW can perform any sort of alignment your vehicle needs. Our factory trained and certified alignment technicians go the extra mile and use over 400 lbs of weights in your vehicle during the alignment process. This additional weight in the vehicle during the alignment process is important because it lets our technicians align the vehicle as if the owner were sitting in it. Without these weights, the vehicle would have a perfect alignment when parked and an incorrect alignment as soon as the driver sits down. This is not ideal for the ultimate driving machine. 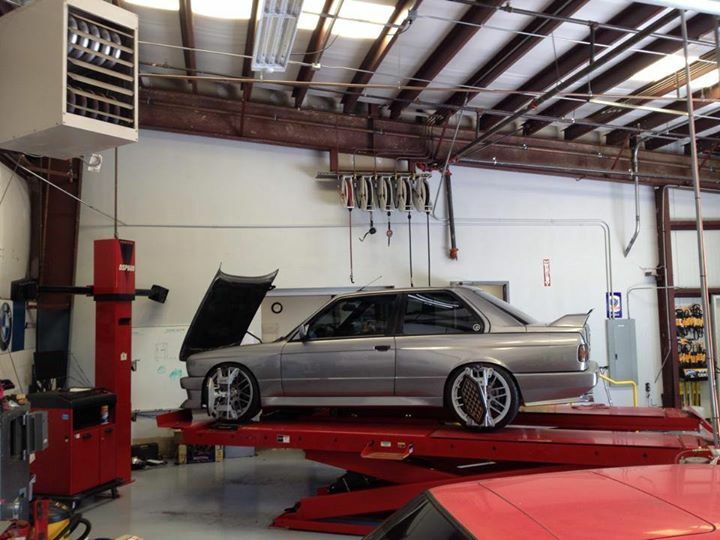 Our alignments provide better tire wear and the best possible handling that your fine German automobile can provide. 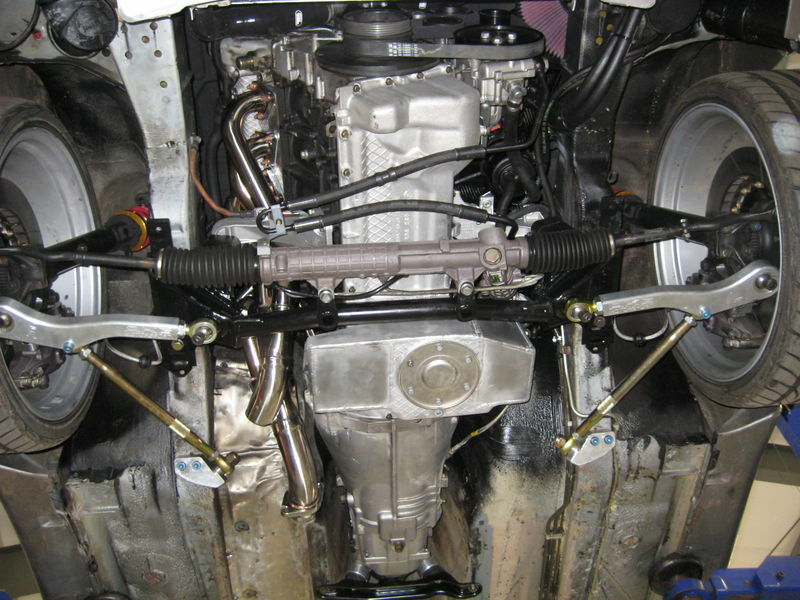 We also offer performance and custom alignments. If you driving only twisting and turning mountain back roads with tires that are stickier than the factory recommended brand and you’re looking for that last bit of performance to really take your vehicle over the top, our performance alignments may be for you. We can align your vehicle to YOUR custom specifications as well. We have experience with both autocross and road race vehicles and can help maximize your performance at your next event. Call us for an appointment today! Previous PostPrevious Half Off Oil Changes!